The Japanese automaker has first time introduced its sports touring bike in India for the ones who wish to have an adventurous and thrilling experience on the road. Competing against the Triumph Tiger Explorer and Suzuki V-Strom, the Versys has a long journey to cover in order to gain the customers trust. 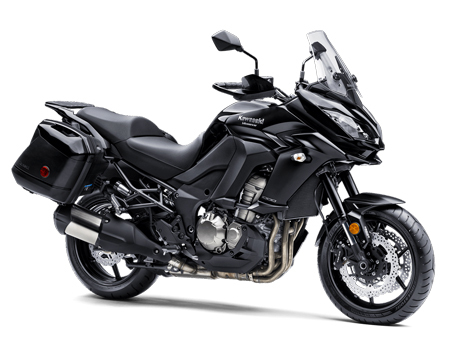 However, the Versys 1000 has an enticing look that can really help the manufacturer in pitching the bike in the market in an effective manner.